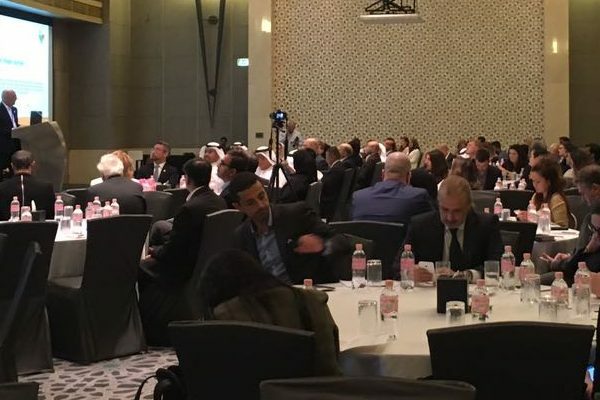 Broadfolio MEA participated on Tuesday, April 10 to the “Smart Cities – Driving the Future Economy” event organized by Dubai Chamber. 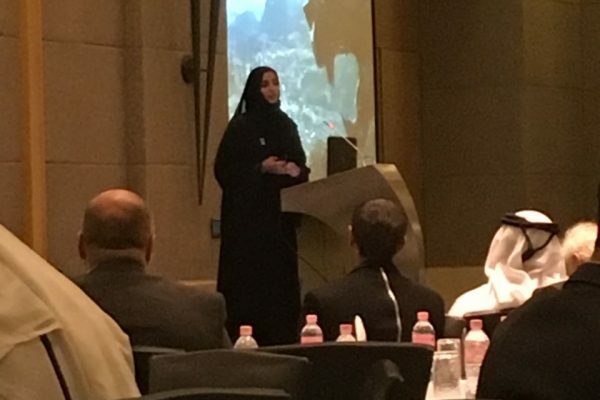 The forum shared the Dubai Smart City strategy and initiatives aimed at making Dubai the happiest city on earth. The strategy includes the Dubai blockchain initiatives, AI and other breakthrough technologies to enable & enhance smart government services, city living, leisure and working. 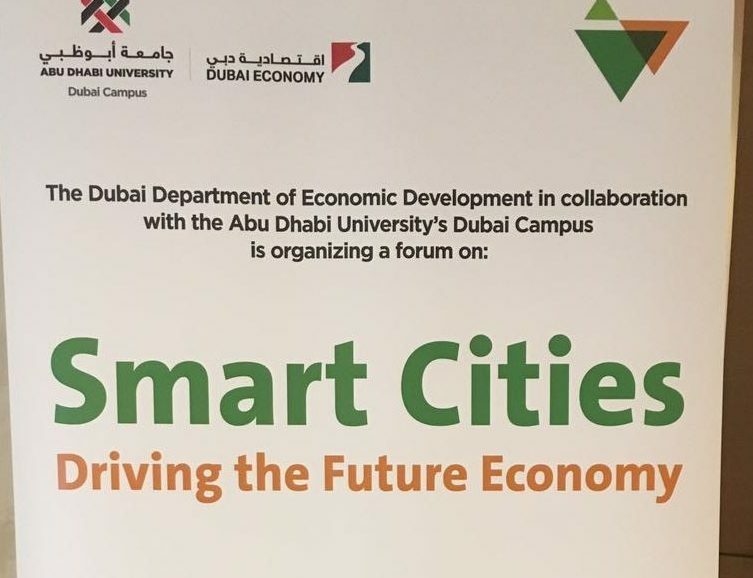 The forum also discussed about smart cities as hotbeds for higher education, entrepreneurship and innovation. 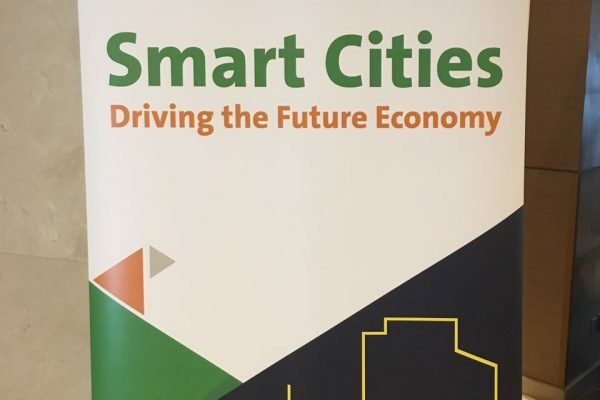 The salience of collaboration and synergy between government, industry and academia to develop necessary actions and behaviours that will drive future smart city development were also presented in the event.